Aravind Adiga’s The White Tiger is the most controversial Booker Prize novel. It is often rejected as “trash” or “raddi” because of its savage mutilation of Indian cultural ethos and the hurt of the national pride. It is also hailed as the masterpiece for its fascinating narration of two Indias. It offers a commentary on Indian life though, to some critics, this commentary seems to be inauthentic and lacking in truth. 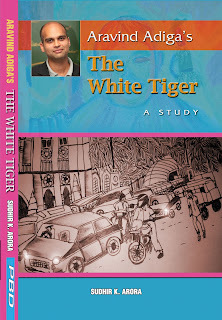 As The White Tiger is prescribed in the syllabus of some universities, the contents of this book are designed to cater to the needs of the students. 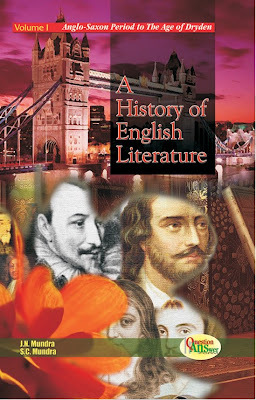 What makes this book interesting is its simple language and lucid style. 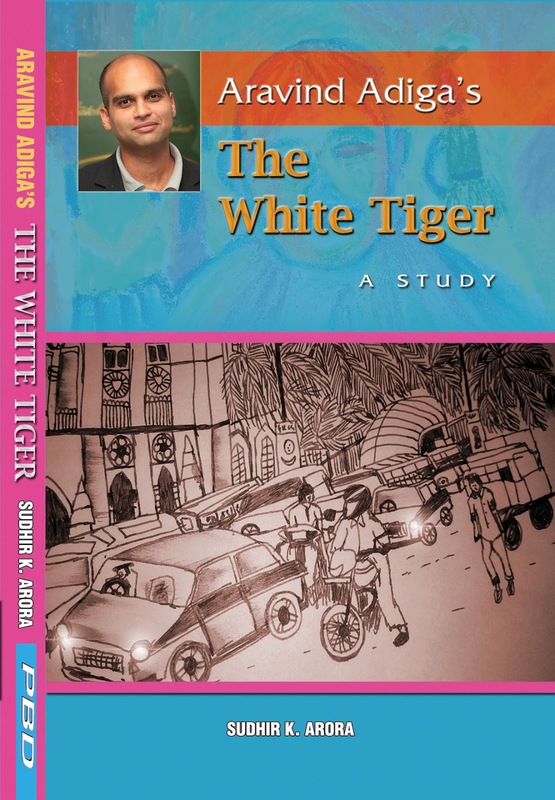 It will be useful in developing the keen insight of the students as well as the scholars who are sure to explore the unexplored regions of Aravind Adiga’s The White Tiger and other novels as well. Sudhir K. Arora (1968) teaches English at Maharaja Harishchandra P.G. College, Moradabad, affiliated to M.J.P. Rohilkhand University, Bareilly. He has authored a number of books including Aravind Adiga’s The White Tiger: A Freakish Booker and Multicultural Consciousness in the Novels of Kamala Markandaya. The voluminous critical work, Cultural and Philosophical Reflections in Indian Poetry in English in five volumes, is his magnum opus.